unique aspects, take the extensive recreational work and mutual solidarity. Holidaying together means experiencing and discovering together, because you will find our parks in the most beautiful places in Europe. 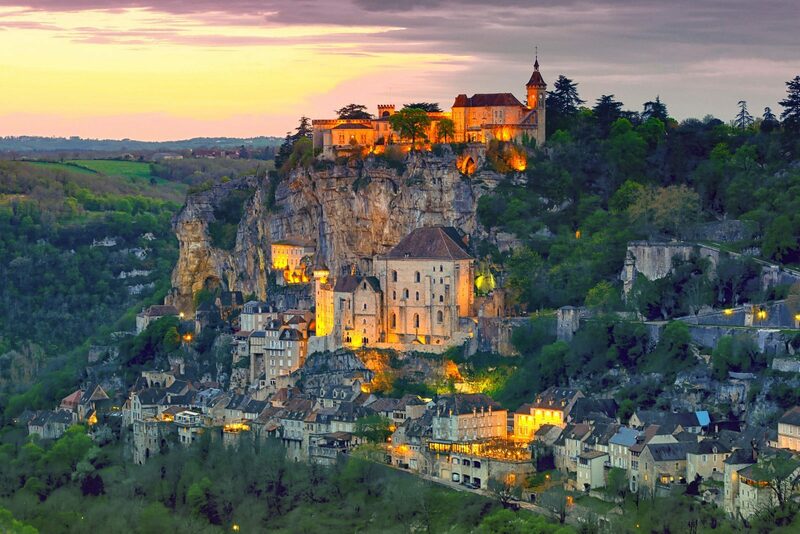 La Draille is located in the French Dordogne: one of the most beautiful regions in France.